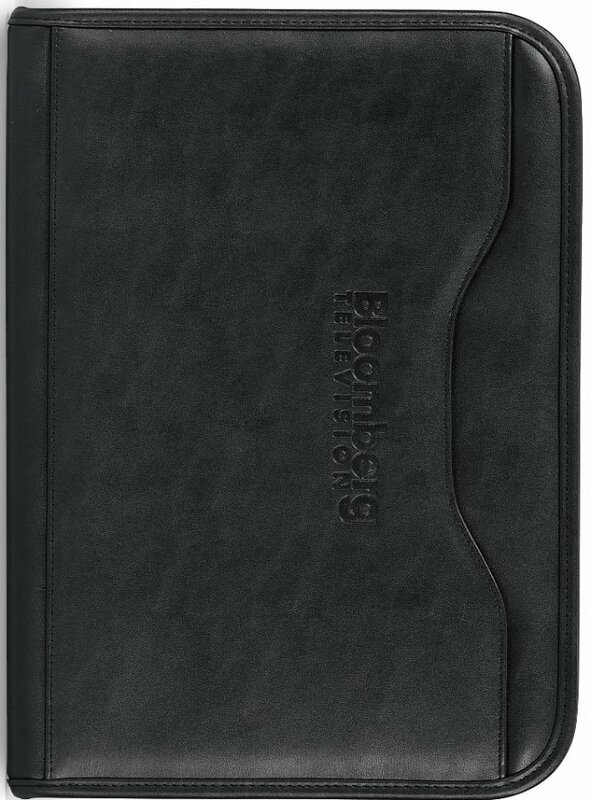 This padfolio is considered impressive on Wall Street or Main Street. Applications include business gift or employee gift, marketing item. memory stick loops, pen loop, calculator, 8 1/2 x 11 pad. Overall size of the padfolio 10 w x 13 3/4 h x 1 deep. or horizontally with spine at bottom in area 9" w x 4" h.